Talk on Psychic Awareness given by Gurudev Shree Chitrabhanu enlightened teacher to millions of spiritual seekers of truth and self-realization. 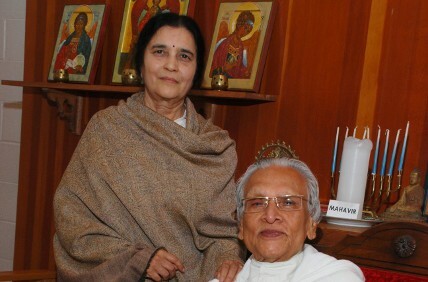 Gurudev Shree Chitrabhanu is also the founder of JMIC (The Jain Meditation International Center). I was listening to the talk and it cut out with an ad after about five minutes. Could not get it back. Ideas?